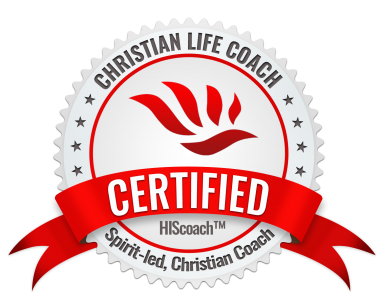 This KickStart Coaching Package is designed to get you unstuck and propel you in the right direction in your everyday life and relationship. Get a KickStart on your journey to becoming the best you!! Sign Up Today!! !